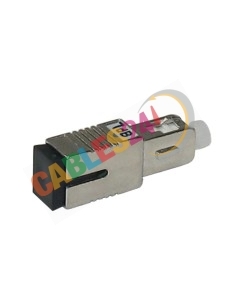 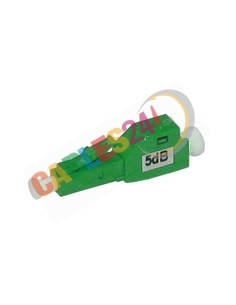 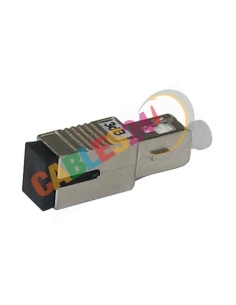 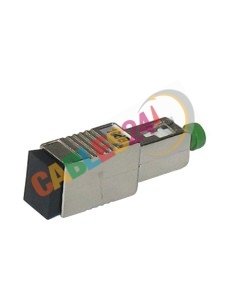 Shop Online Cables24 can buy attenuators for multiple fiber optic connectors. 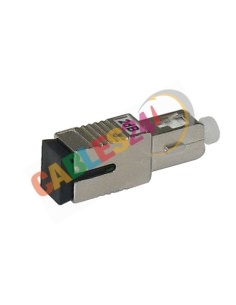 Fiber Optic attenuators offer an ionised cover that causes the reduction of the signal passing through the attenuator, this system improves performance. 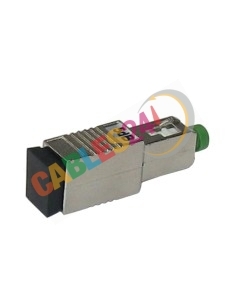 Dimmers help optimize the performance of optical equipment, as they provide stability and a clearer signal transmission. 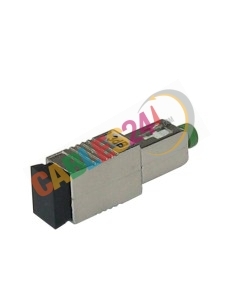 Dimmers are very important because they allow us to change the signal strength to avoid saturation in the receivers. 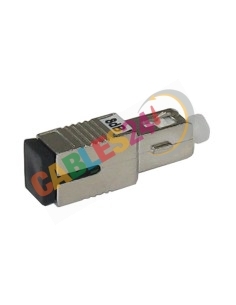 The design of the attenuator is female-male type, also known as "Buildout" and can be connected directly to the computer. 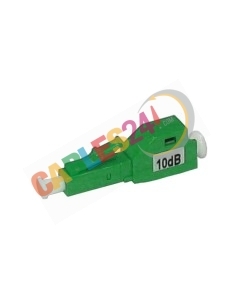 The attenuation value can be 1dB to 20dB 1dB intervals. 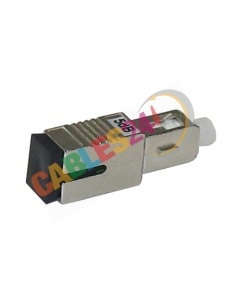 Each attenuator includes attenuation test and polishing quality. 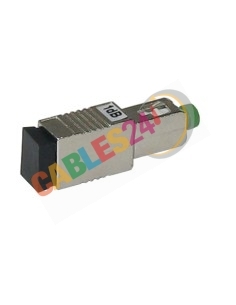 The range of 1240nm to 1600nm. 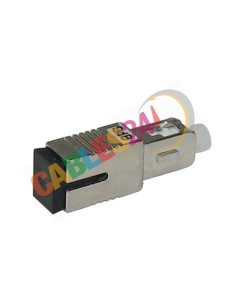 Attenuators Fiber Optic There are 30 products.